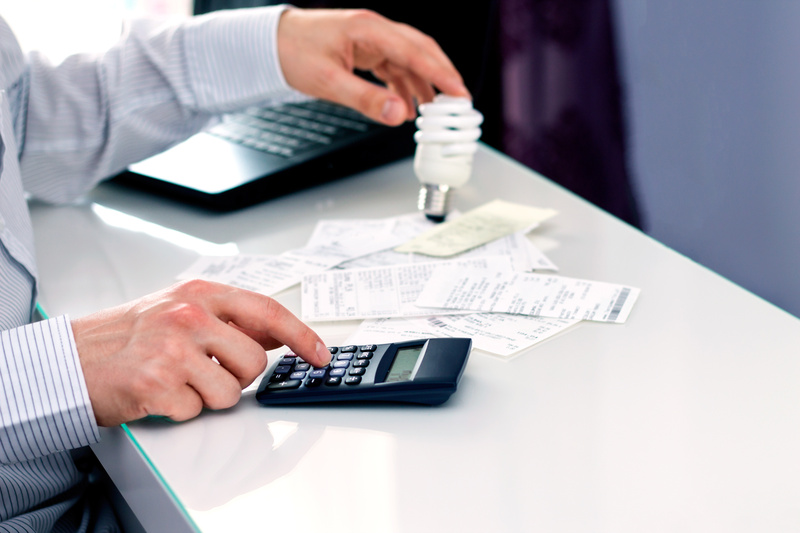 Australians are looking for energy alternatives due to high power bills and unreliable grid. Rise of solar power microgrids to create local energy and lower power costs. Western Australia’s Horizon Power, AusNet Services and Enova Energy are companies trialling microgrids of varying sizes. 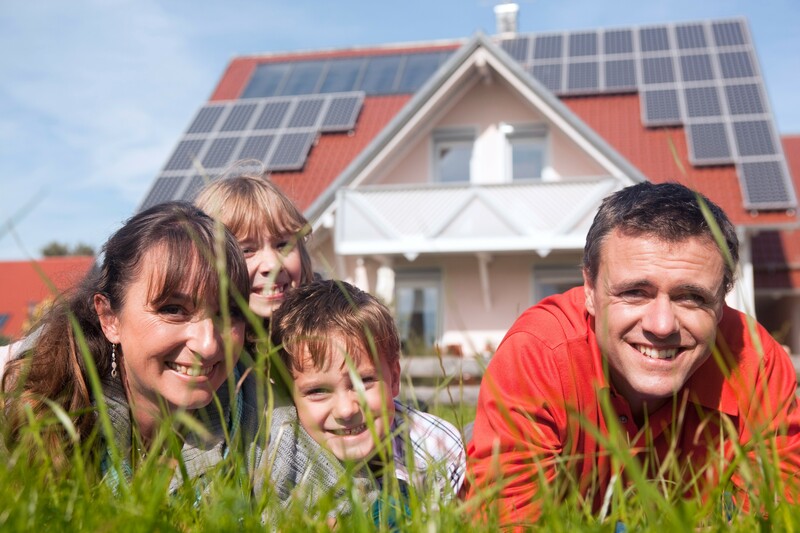 Australia recognising the benefits of going off grid as more and more people use solar power. Blackouts, rising power prices and concerns about the planet have Australians looking for energy alternatives. Currently 1 in 5 Australian homes use solar energy, putting the country at the forefront of the world’s renewable energy industry. Since so many homes already use solar panels, a number of companies have started looking at using solar power microgrids as a way to localise energy production and lower power costs – a microgrid is small network of electricity users attached to a centralised national grid but also able to function independently. Microgrids benefit people living on the edges of the power grid and in remote areas who can’t get reliable and affordable access to power. Western Australia’s Horizon Power has created a microgrid to provide power to the far north of WA. Kununurra in East Kimberley, for example, now uses 99% renewable energy. A city-based microgrid trial is also being carried out by AusNet Services in Mooroolbark, Melbourne. The project is powering 17 homes using a combination of solar panels, 10 kilowatt-hour storage batteries, and provides access to the main grid. The innovative project incorporates a smart battery storage system which allows the microgrid to operate independently of the main grid and is controlled by cloud-based software. There is also an east coast microgrid by Enova Energy for Northern Rivers, NSW. Here nearly half of all the energy sourced by Enova is generated by local solar users who are rewarded for pushing power back into the grid. Though microgrids are in their early stages in Australia, as more and more people turn to solar power, the country is swiftly recognising the benefits of going off grid. 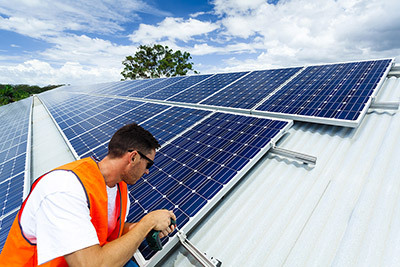 By 2024 the solar panel market is forecast to increase to over $20 billion annually and half of all Australian homes are expected to have rooftop solar panels.